In the course of working with a victim of abuse, our staff often uncovers additional issues that need to be addressed. Typically it is an underlying or hidden issue that is causing distress in the relationship. Such was the case with Trina. 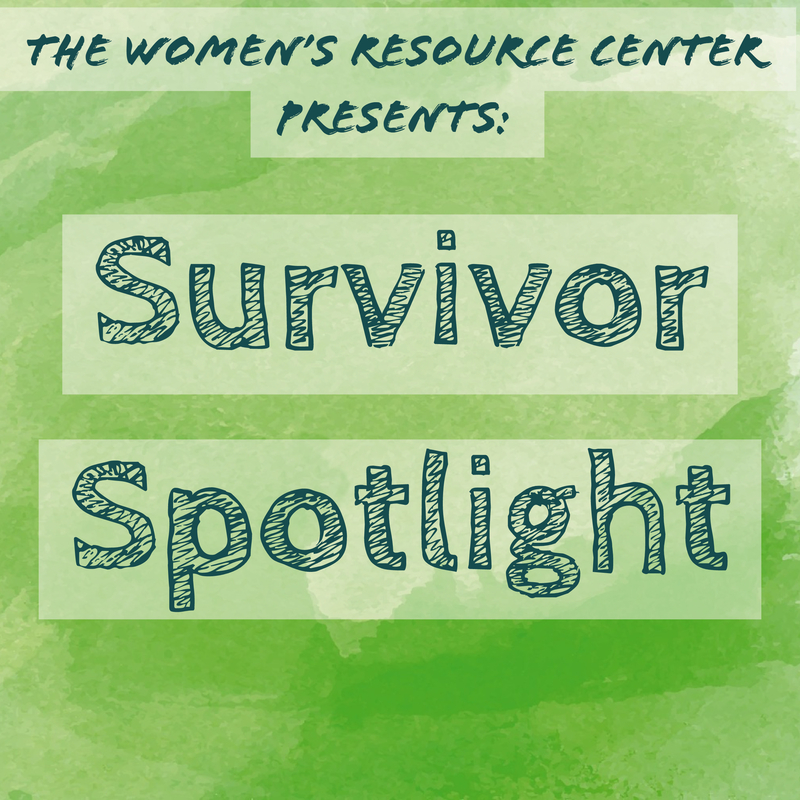 The Women’s Resource Center’s Court Advocates reached out to her to discuss her pending criminal case. Trina openly spoke with the Court Advocate at length about her husband’s mental health issues, which had been negatively affecting their relationship, resulting in emotional and, sometimes, physical abuse. The Advocate listened to what Trina had to say, resolving to help. Later, the Court Advocate spoke with attorneys for the prosecution to bring the mental health issues to light. Trina’s husband was ultimately referred to a program that ensured he went to mental health counseling. The case stayed open until Trina felt that her husband’s mental health was improving, which made her feel safe. 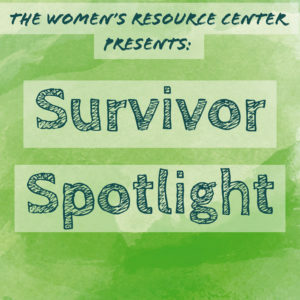 Trina and her husband eventually reconciled and were able to co-parent for their two children, resulting in a happier home than before thanks to the help of the Women’s Resource Center.